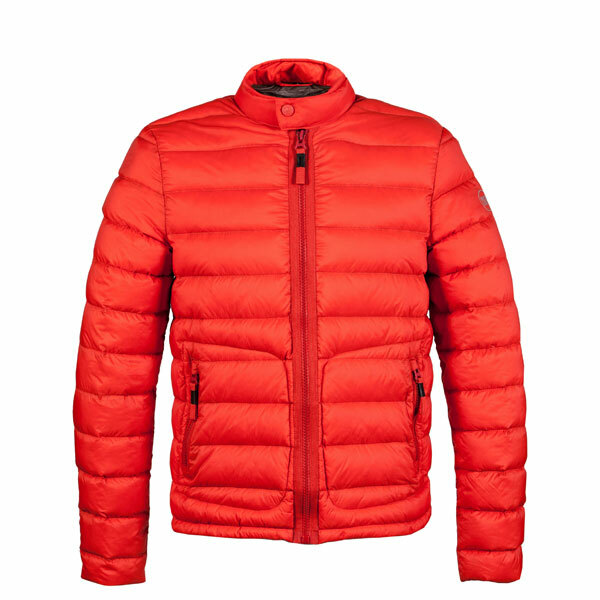 This ultralight down jacket consists of pleasantly soft water-resistant high tech nylon. The filling is a down-feather mix. 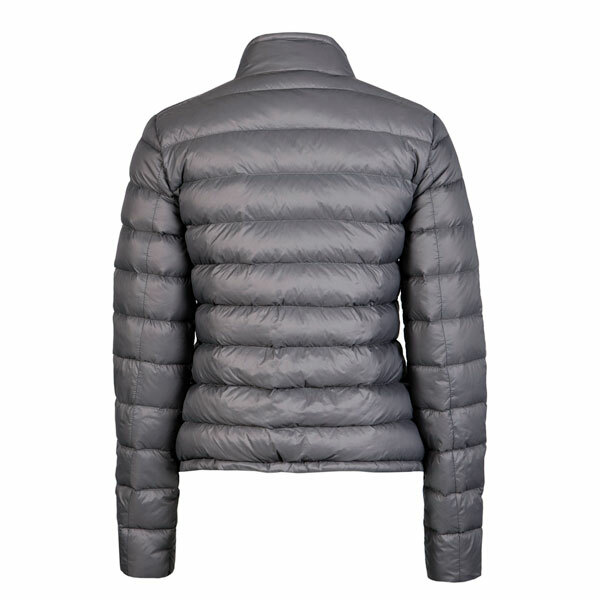 The short warm stand-up collar is fastened with an embossed IWISHUSUN press stud. 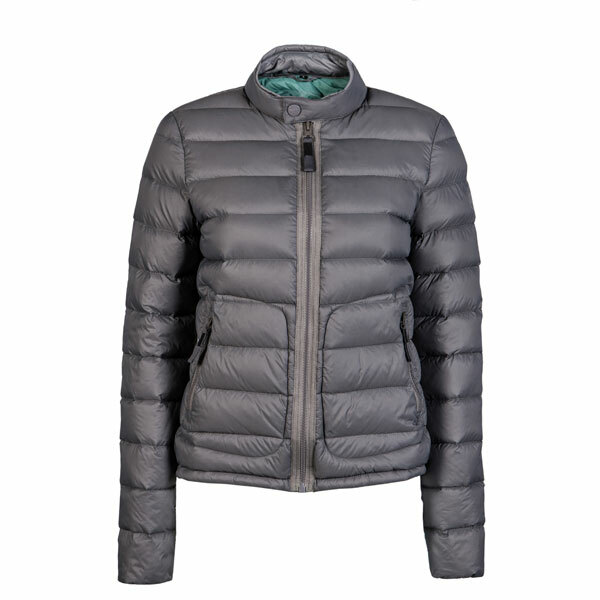 The jacket is an absolute lightweight at only 400 grams and can be stowed away in the practical nylon bag that comes with it. 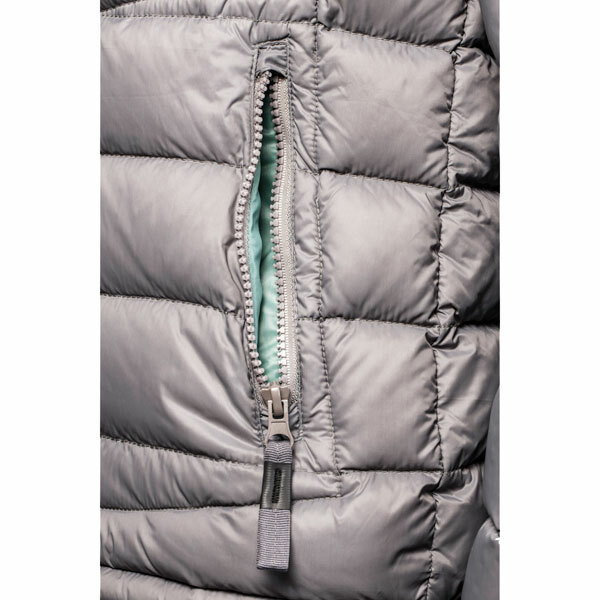 The jacket is fastened with a zip; the inner pocket and both outer pockets also come with zips. The lower waistline is adjustable. It comes with a small reflective logo-print. 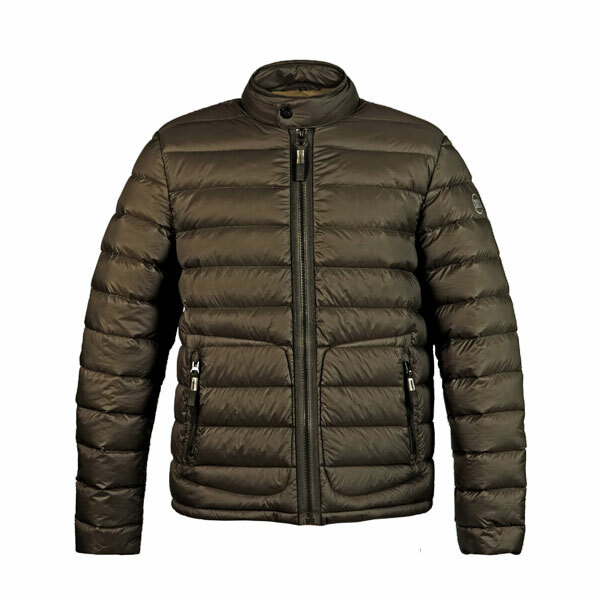 Available in navy, grey, olive/brown and orange. The lining is in contrasting fabric. 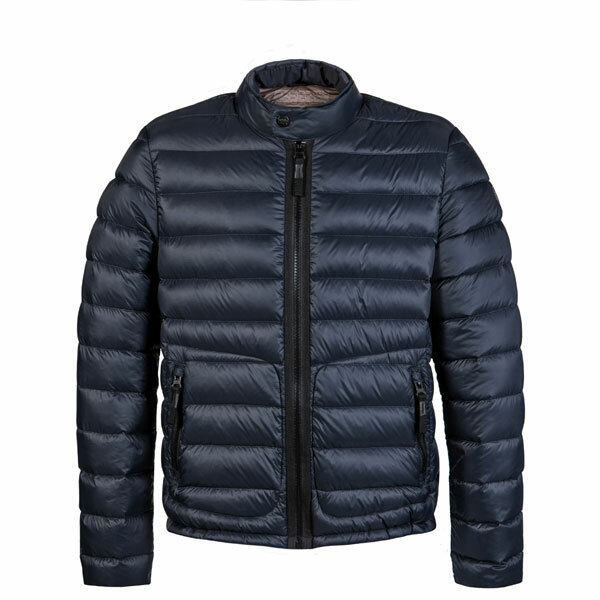 The basic cut of the jacket is unisex. 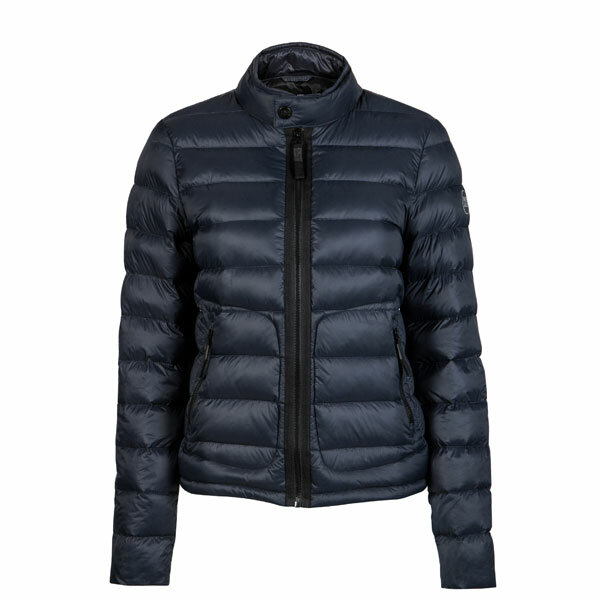 The women’s jackets are somewhat shorter and narrower to provide an optimum fit. 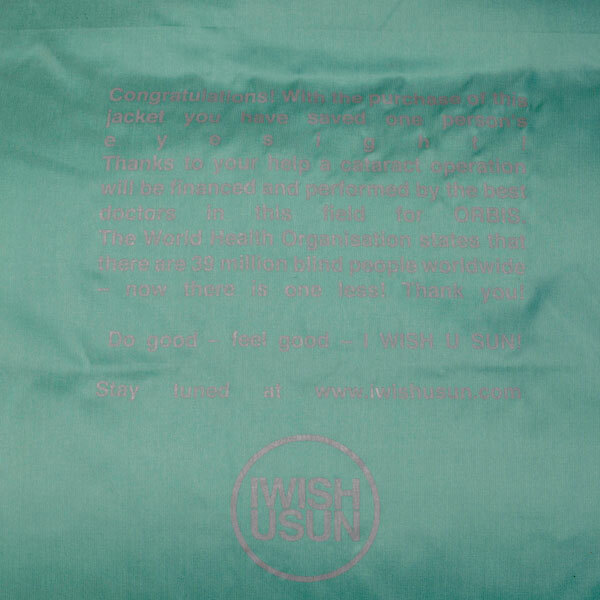 If you would like to order in Germany, please visit our german shop at www.iwshusun.de/shop. Thank you! 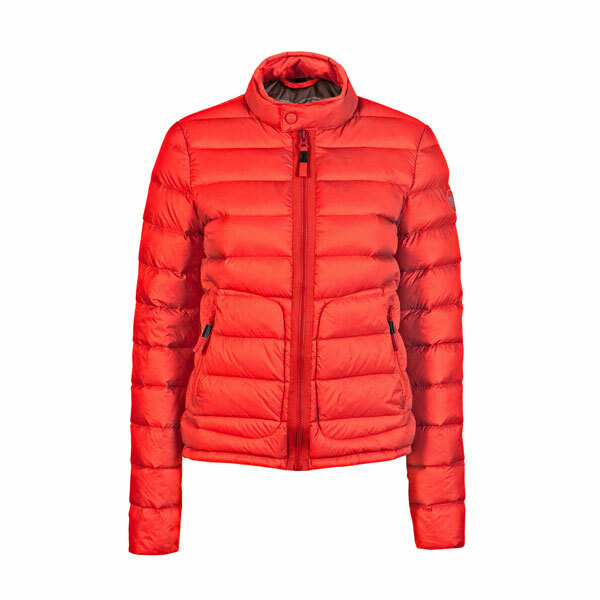 This ultra light down jacket needs the following care to stay the way you bought it and love it! Fluff several times after wash!! You will receive your orders 7-10 days after ordering. We ship all online products to Germany, Europe, America and Asia. We process orders weekly so that the ordered items will be with you in 7-10 working days. The price of all orders excludes regional sales tax: VAT, IVA or MOMS and will be added at checkout. You have the option of returning goods purchased within 14 days without supplying a reason. Any contractual duties are thereby annulled. This is detailed here. It is important that the items are returned in their original state, unworn and undamaged. The seller is liable for shipping costs. Until the wares are returned they are the customer’s responsibilty. We bear no responsibility for returned goods that we receive by error.